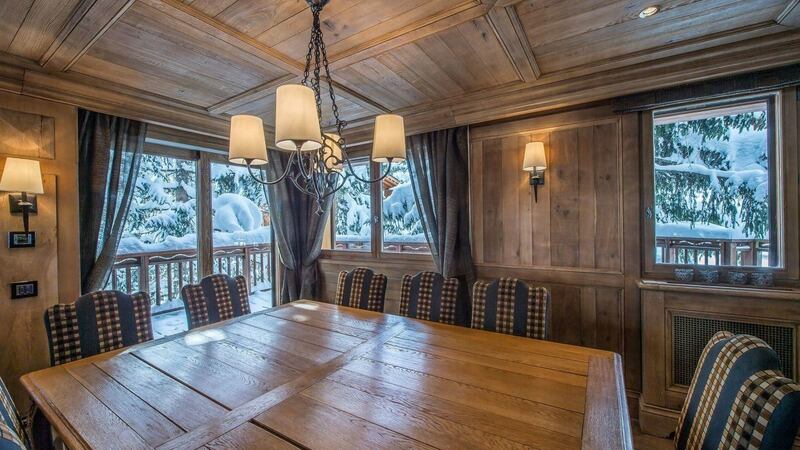 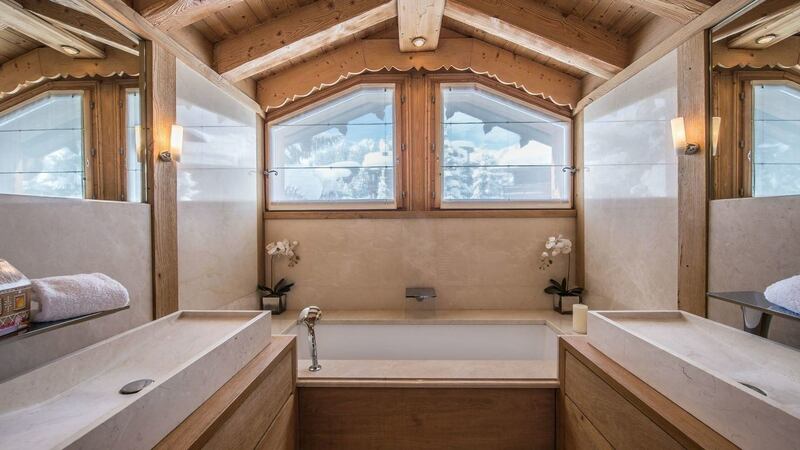 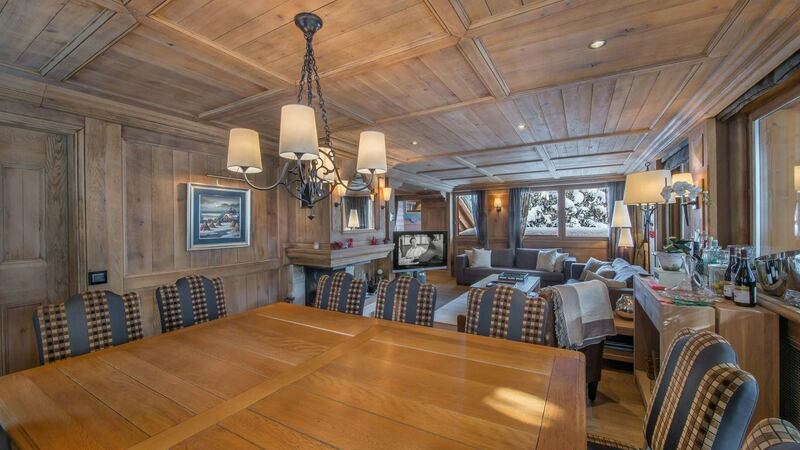 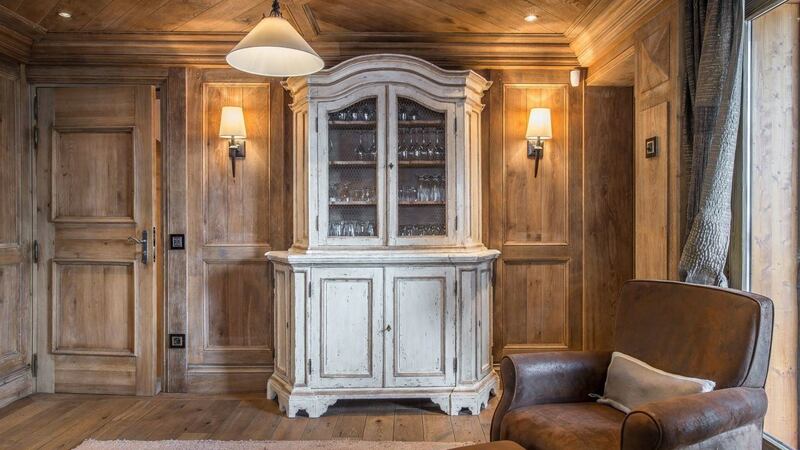 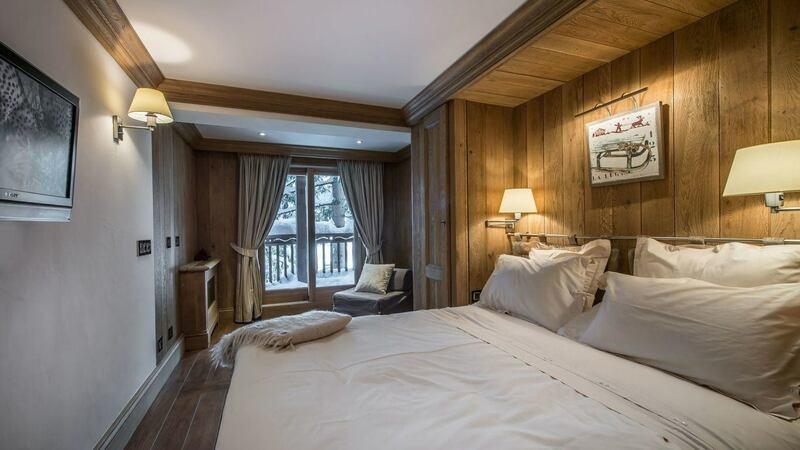 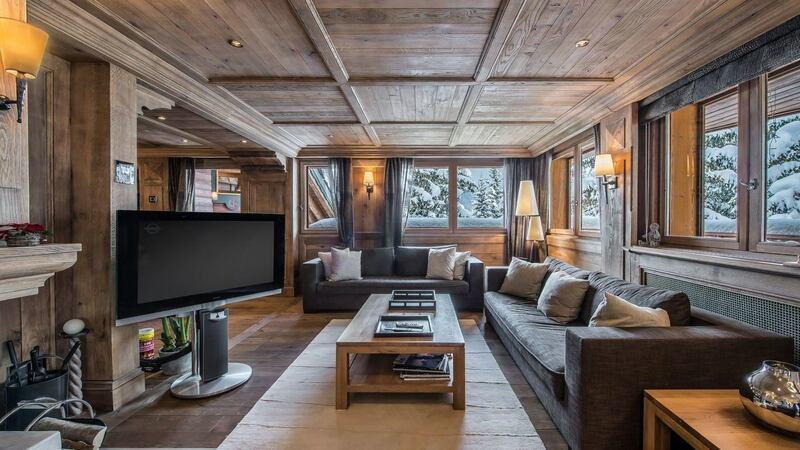 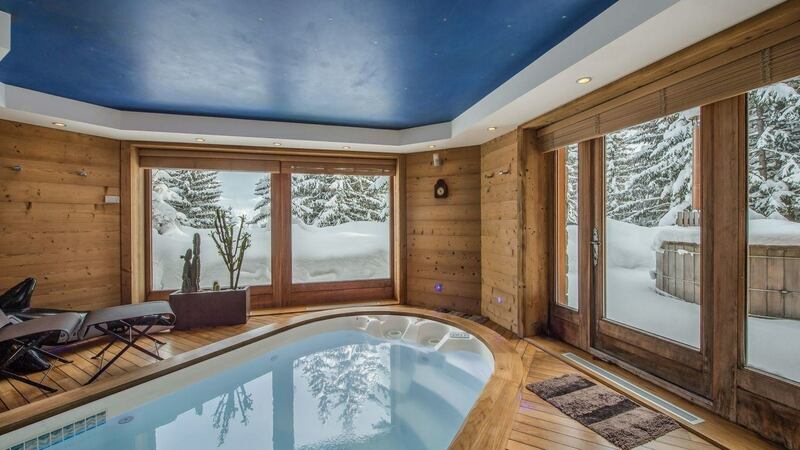 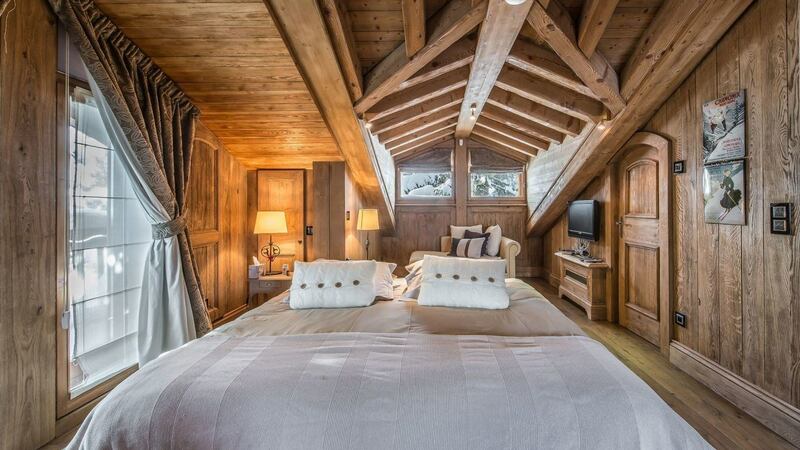 Chalet Camile is a beautiful high-end chalet located in the quiet area of Nogentil, surrounded by fir trees. 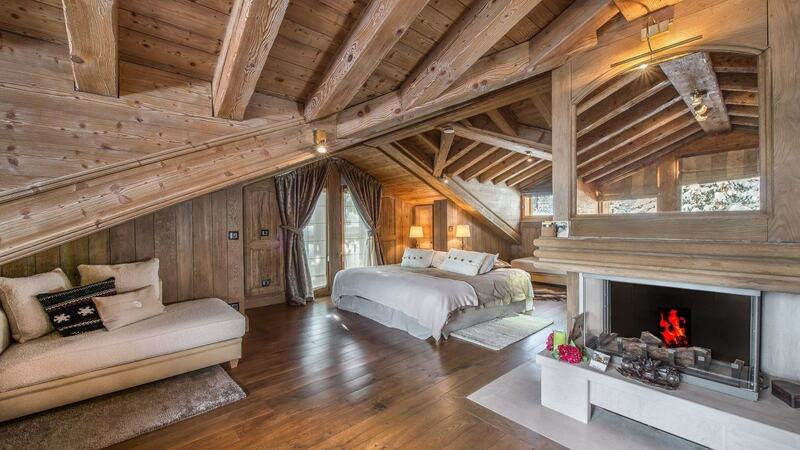 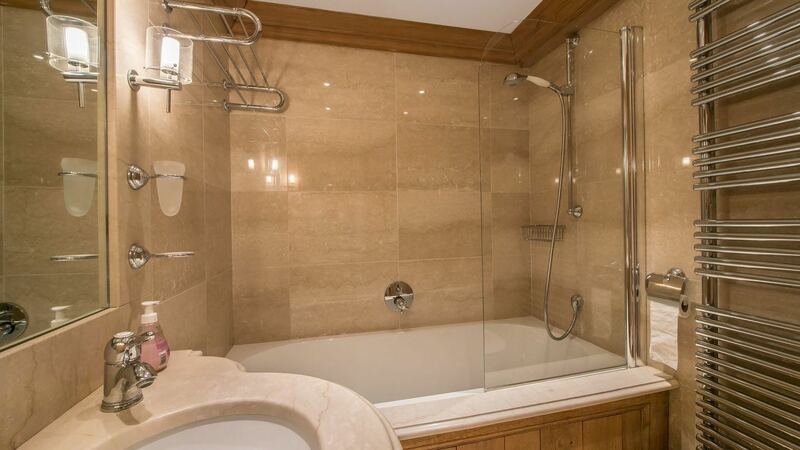 The property is built on three levels and can accommodate 10 adults and 2 children in 6 luxury bedrooms. 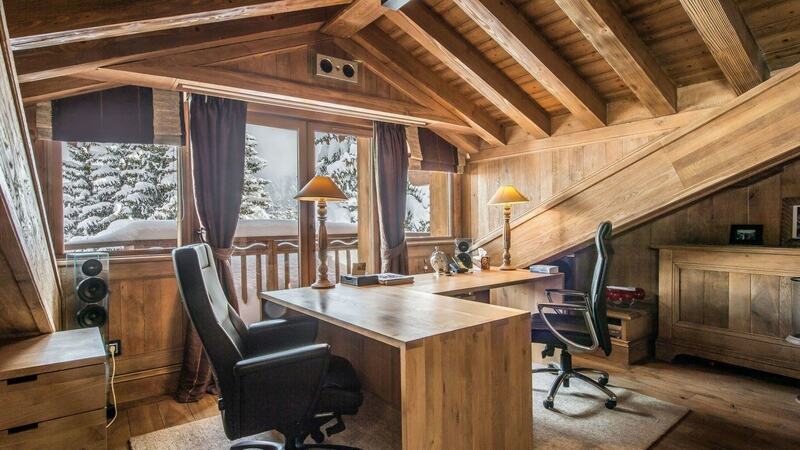 The first level offers a spacious cozy living room with lounge, dining room with fireplace, a balcony, a fully-equipped kitchen, and a separated office with a balcony and fireplace. 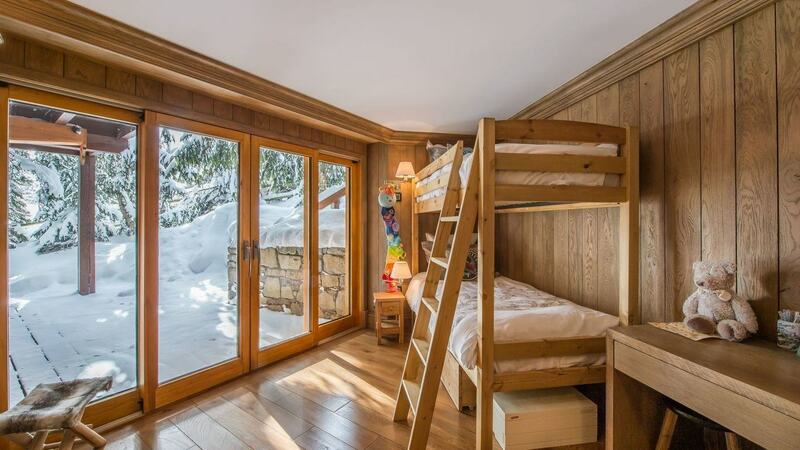 The second level features master bedroom, three other bedrooms and a children's room with a bunk bed. 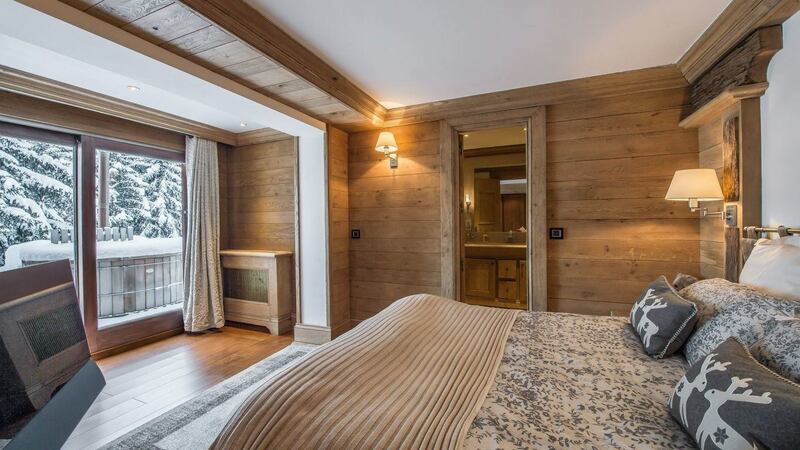 The third level comes with another bedroom and a leisure area with a Nordic bath, hammam, and a swimming pool. 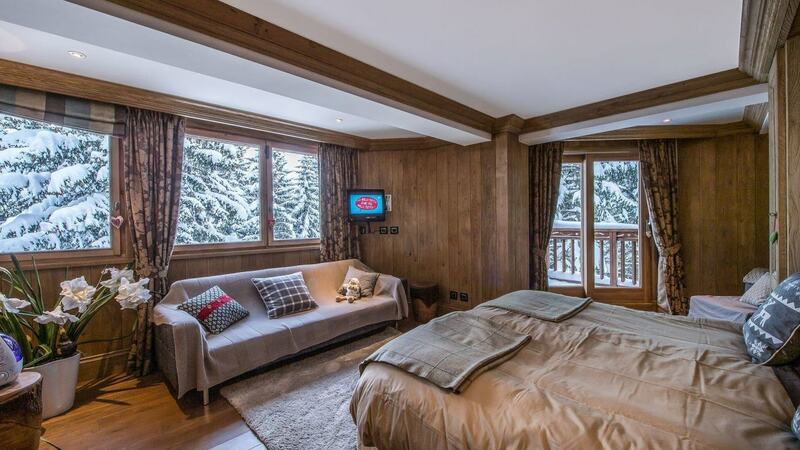 After spending the day on the slopes, enjoy magnificent mountain views from the balcony. 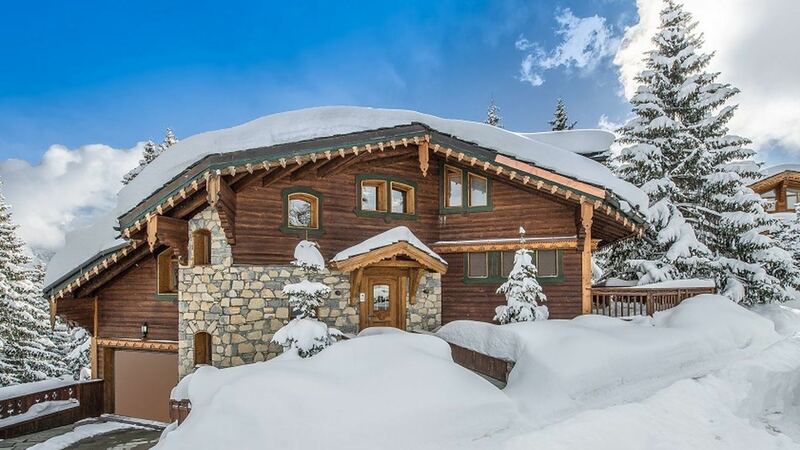 The chalet offers garage and outdoor parking for several cars.